Singing sensation Jake Miller has been getting us all beyond incredibly excited for his two big announcements; and needless to say, we all have been waiting for it to be Tuesday so we can finally hear about his extraordinary news! As always, Jake Miller managed to surpass expectations with his phenomenal announcements today. Jake Miller announced that he will be coming out with his highly-anticipated EP “Overnight” this summer! 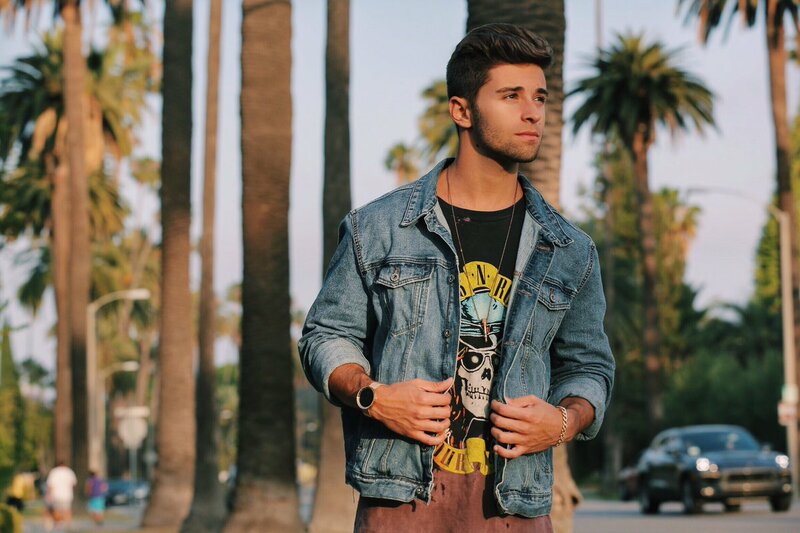 Woohoo – we all have been waiting for new music from Jake Miller so this is spectacular news. In addition to that excitement, the remarkable Jake Miller also announced that he will be joining Fifth Harmony on select dates of their tour. We are jumping with joy and excitement! Two of our faves – Jake Miller and Fifth Harmony going on tour?! Our lives just got 100x better. 6 new songs! The 1st single off the project comes out next month (more details to come on exact date) and the full project drops Aug 19th! But I'll release a song or 2 early cause I know you guys are more than ready! Can't wait to finally share this new music with you! We can’t get over how amazing this is! We can’t wait to see Jake Miller on tour with Fifth Harmony and we’re all beyond excited to jam out to every single song on Jake Miller’s EP. Comment below and tell me or tweet me at @alexisjoyvipacc, will you be seeing Jake Miller on tour with Fifth Harmony? How excited are you for Jake Miller’s EP “Overnight?” I want to know! Previous Article: The Thundermans Cast Had A Phenomenal Time At Their First Table Reading For Season 4!